According to Charles Darwin the ability to adapt to new conditions is essential for survival of species. The capacity to cope with altered conditions is becoming increasingly important in the face of climate change. New evidence on salt water tolerance in spawning migrating pike from the Baltic Sea, published in the journal Scientific Reports, suggests that not being adapted to specific local environments may promote persistence in an uncertain, rapidly changing world. Altered salinity regimes constitute a potential threat not only to pike in the Baltic Sea. Ongoing climate change affects hydrogeography, water temperatures, sea level anomalies, and salinity in coastal areas worldwide. Salinity is known to play an important role in defining the distribution of many aquatic organisms. 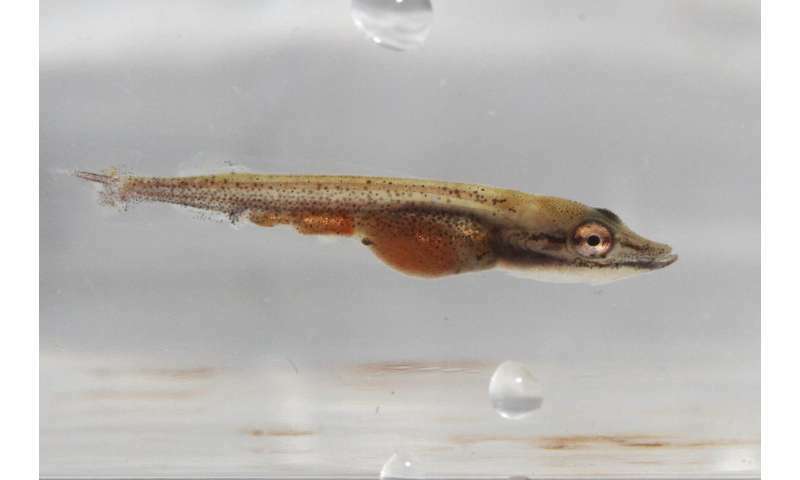 In the future, fish species throughout the world will therefore likely face problems similar to those currently experienced by the pike populations in Sweden.